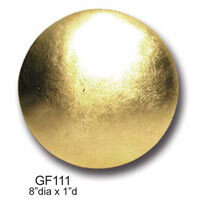 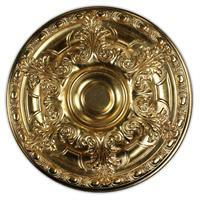 Wishihadthat, Inc. is the exclusive US importer of a great series of unique Gold products. 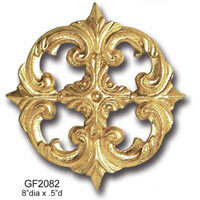 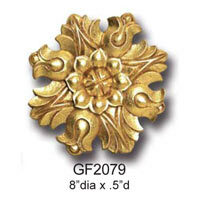 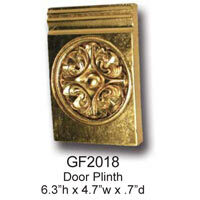 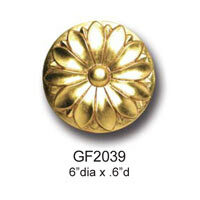 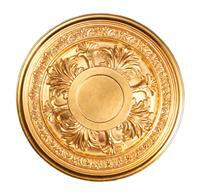 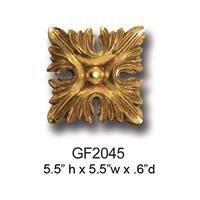 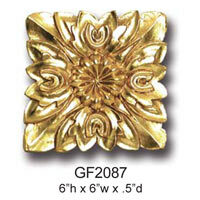 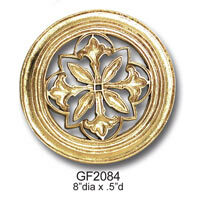 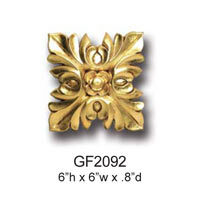 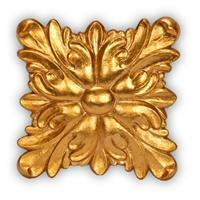 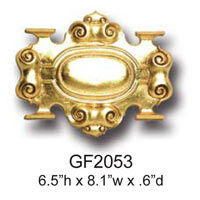 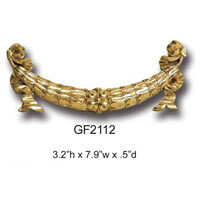 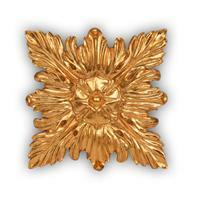 The Regal Collection consists of gold covered Moldings, rosettes, and wall decor. 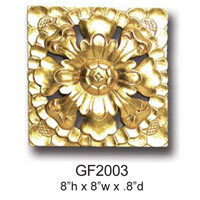 For our customers that like the elegant look of gold, we've got it!